In the art world, it’s not enough to just produce art – you have to promote your art too. If your work isn’t out there and people don’t know of you, then you will have a harder time reaching your audience and commissioning your work. Some artists are great at promoting themselves, but for others, working with an art consultant is necessary. Art consultants come with a vast trove of knowledge and experience that’s been cultivated over years of working in art. If you’re an aspiring artist that’s keen to make yourself known, here’s how hiring an art consultant can help you navigate the intricacies of the art market. 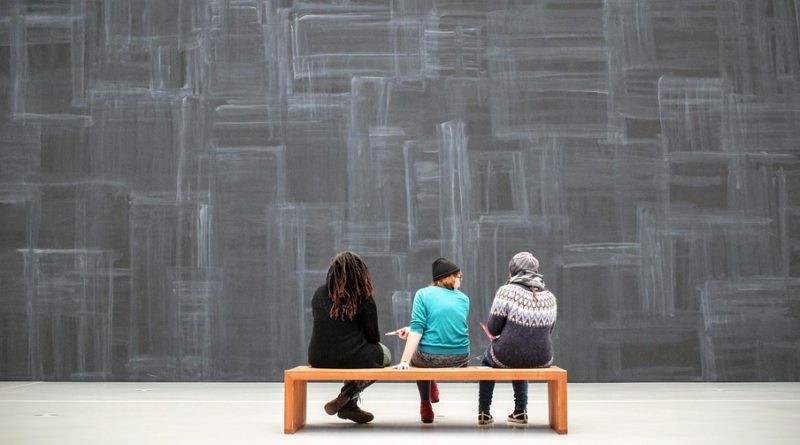 Art consultancy firms are well-connected, with an ever-growing list of art enthusiasts and stay on trend with the art industry. This means that you can get your foot in the door a lot quicker than if you didn’t hire an art consultant. 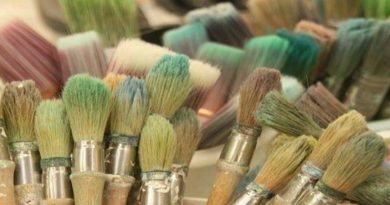 Many art consultants also work with galleries such as Mall Galleries and help put together exhibitions to promote artists’ work. They understand the world of art from a marketing stance…. In the art world, it is crucial to build a reputation and make yourself known in the industry. First impressions matter and the internet is the first stop for buyers and you need to ensure that everything is on point. An art consultant can show you how to market yourself effectively through assisting you with website development, blogging and social media. A key aspect of an art consultant’s job is to build relationships and they are so well-connected that they can connect you to their online contacts and to other bloggers, which builds up links and ensures that you get visits and social shares from your target audience. They know the strategies that work and can advise you on how to become an artistic success through marketing. Managing your art collection should never be daunting and art consultants are there to simplify the entire process for you. They have a wealth of experience in managing large projects and can save you time in the process. Their services include budgeting, tracking down art and negotiating with galleries, and top of this – they rarely require additional fees. Art consultants can take over the nitty-gritties such as the shipping of art, art framing, insurance and sales tax. They can expertly handle these aspects of your collection and this goes a long way in protecting your art. If you need an art consultant, then contact Mall Galleries Art Consultancy – they specialise in commissioning and curating fine art.